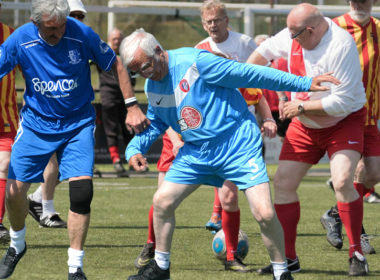 Play 5 against 5. 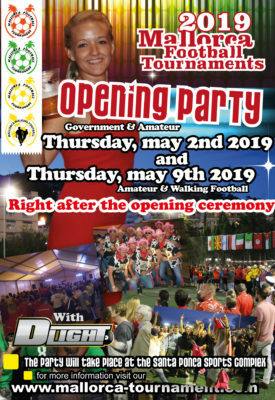 Enjoy the sport & the parties. 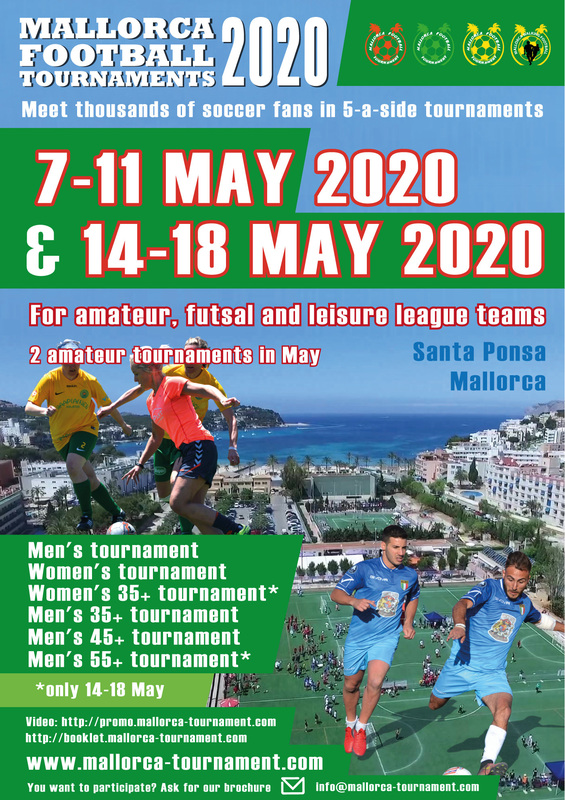 The organiser of the Mallorca Football Tournaments has been a reliable and involved partner for years for the teams coming to Mallorca. 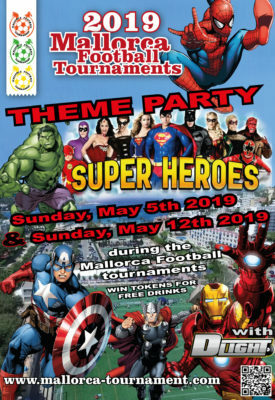 Mallorca Football Events offers the guarantee of a well organised and professional tournament where nothing is left to chance. 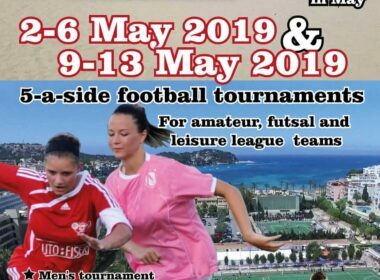 The thousands of footballers (male/female) who have taken part in our tournaments over the years bear testimony to this. 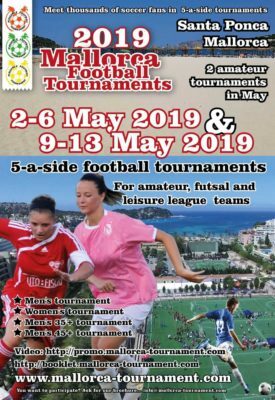 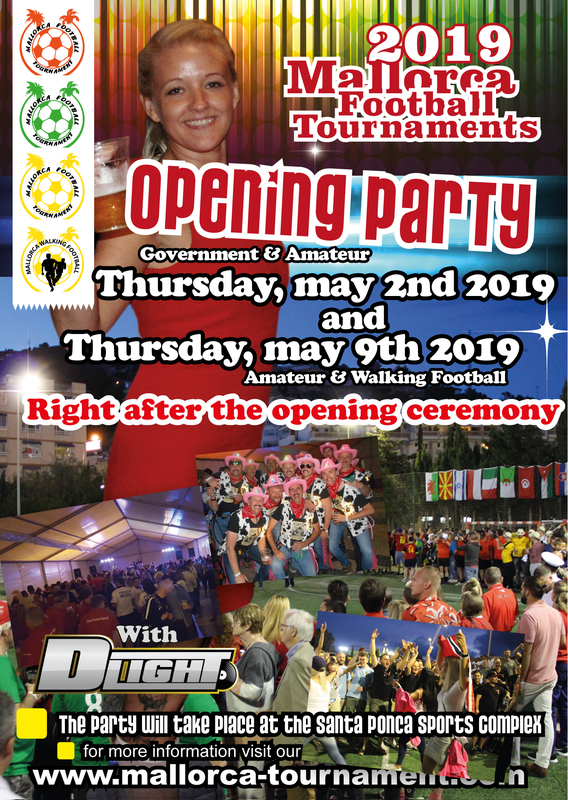 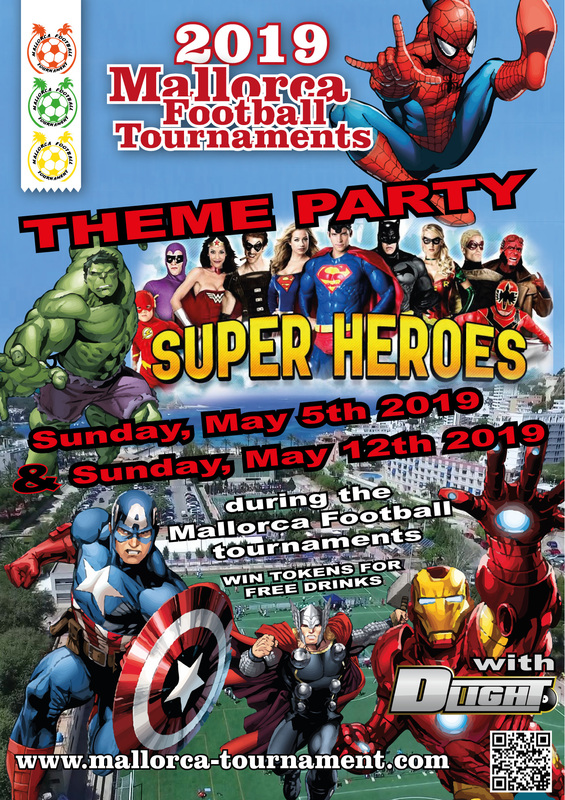 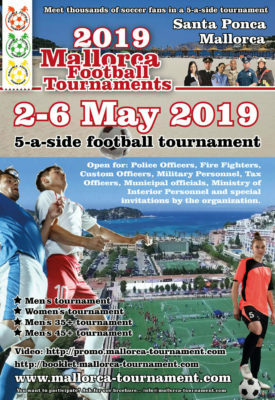 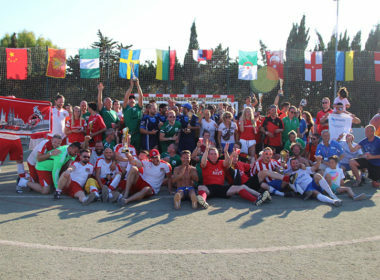 Mallorca Government Football Tournament 2019. 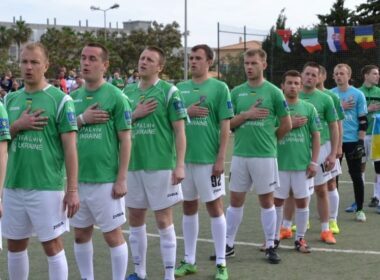 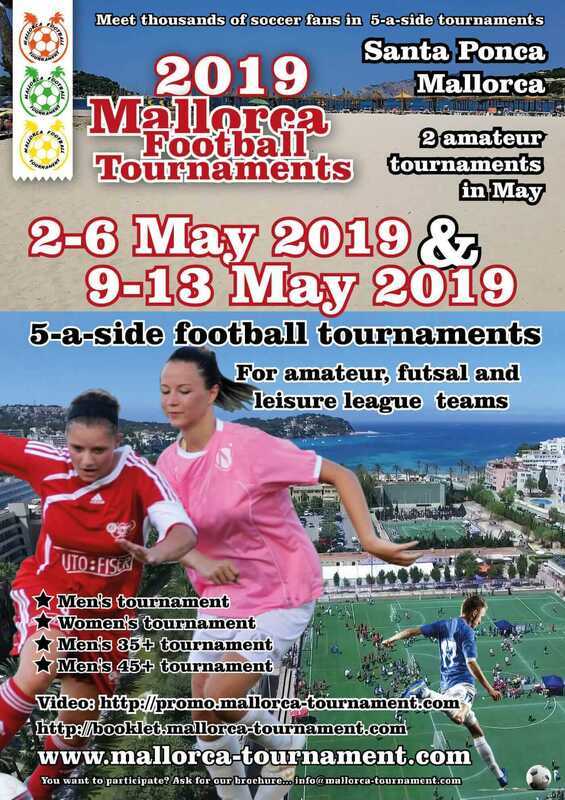 Mallorca Amateur Football Tournament 2019. 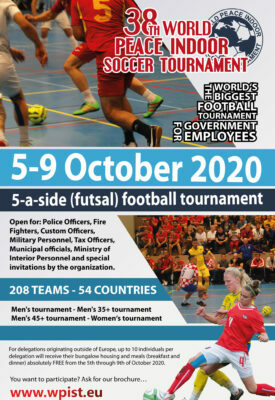 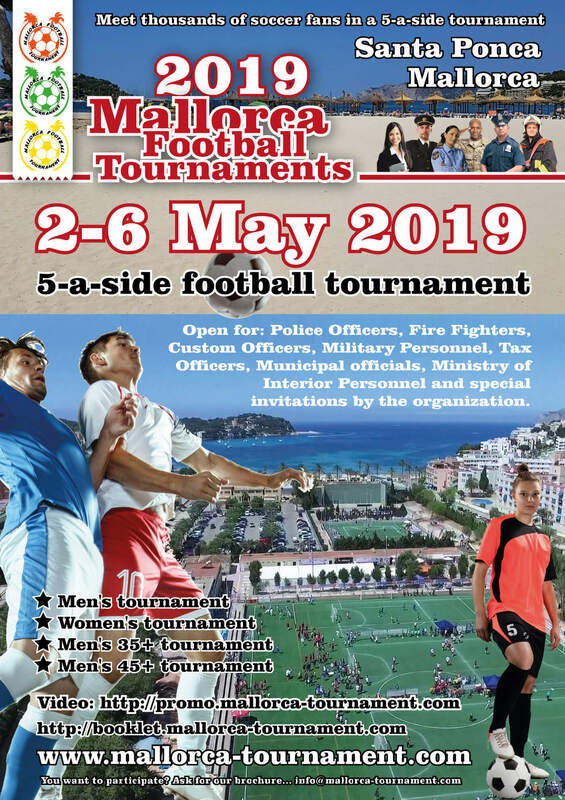 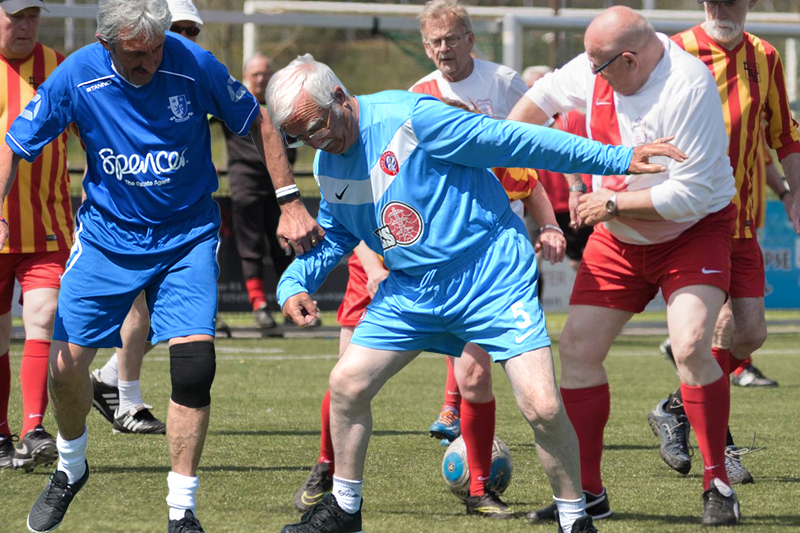 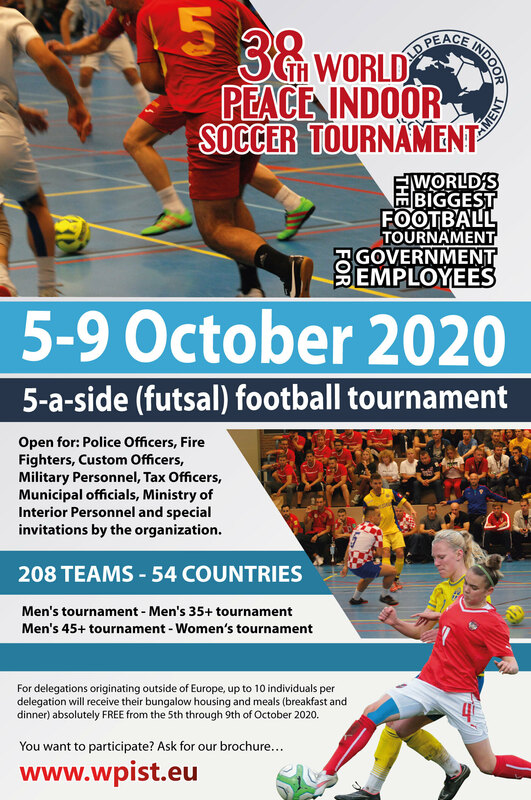 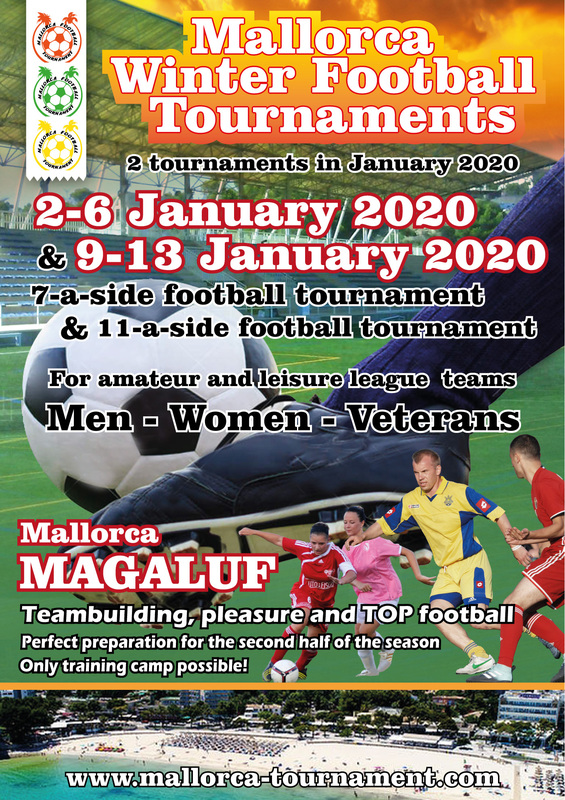 Mallorca Walking Football Tournament 2019. 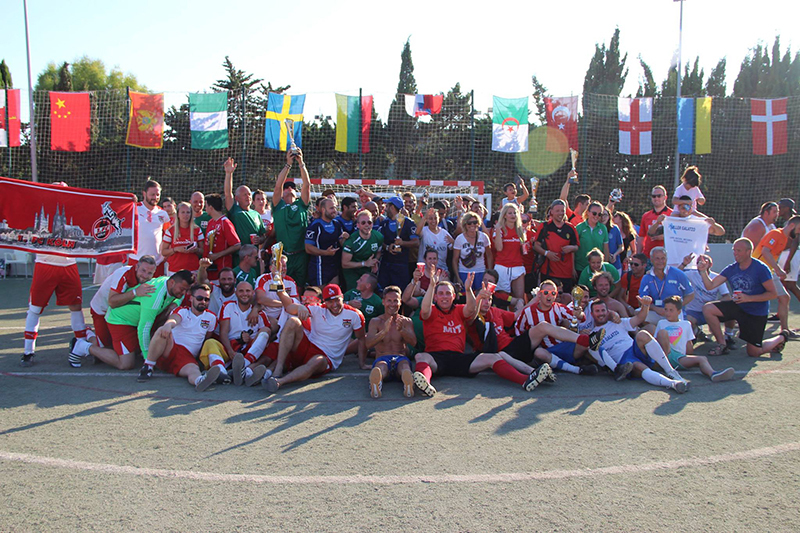 Last year was amazing. 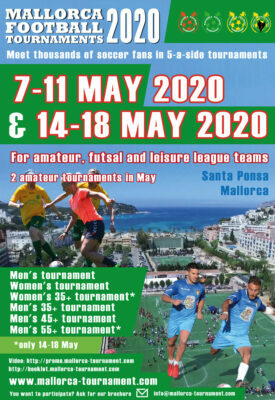 Are you in this year? 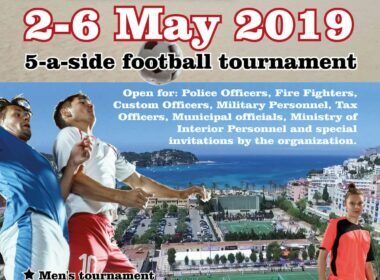 The organiser of the Mallorca Football Tournaments has been a reliable and involved partner for years for the teams coming to Mallorca. 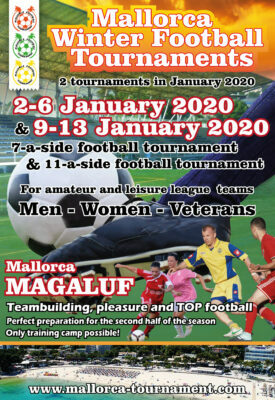 Mallorca Football Events offers the guarantee of a well organised and professional tournament where nothing is left to chance.